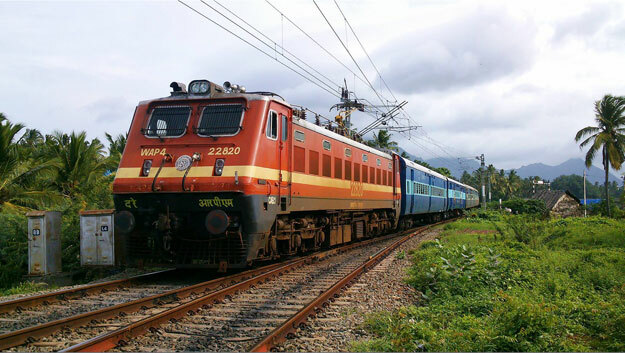 The Helpline Service that has been started by the Railway Police in Kerala is called as Rail Alert. This system functions 24 X 7 and there is a Railway Police Control Room in Thiruvananthapuram that monitors the whole process. The Railway Alert number is 9846 200 100 and is provided by the Vodafone company. This number can be used by any person to report any problems occurring at trains or railway stations. The Railway Police can reach the caller in train or railway stations quickly. Kerala can proudly say that this service is the first of its kind to be commissioned in India. It was started in the year 2005 and has proved to be a great success. The Police officials in trains and railway stations are provided with mobile phones so that the information that reaches the control room reaches the police also in less time. It enables easier and faster communication. This service has helped the passengers a lot.